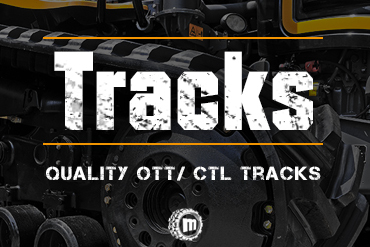 Your resource for high-quality industrial tires and tracks with fast shipping at affordable prices. 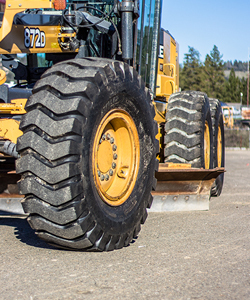 Monster Tires is a local (Northern California) and national (World-Wide) distributor of Industrial tires and rubber tracks. 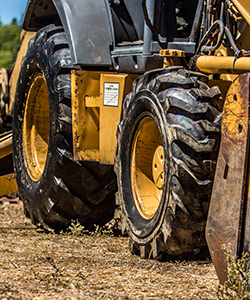 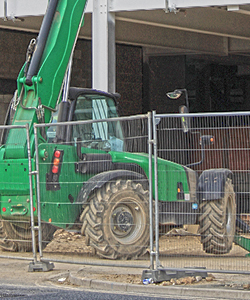 We specialize in affordable Backhoe Tires, Skid Steer Tires, Skip Loader Tires, Wheel Loader Tires, Scraper Tires and other construction, agricultural, industrial tires. 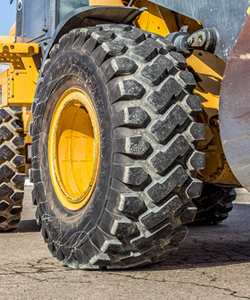 From major brands such as Goodyear, Firestone, Bridgestone and Dawg Pound Tires to more affordable solution construction tires, we have just about any tire or track you can imagine. 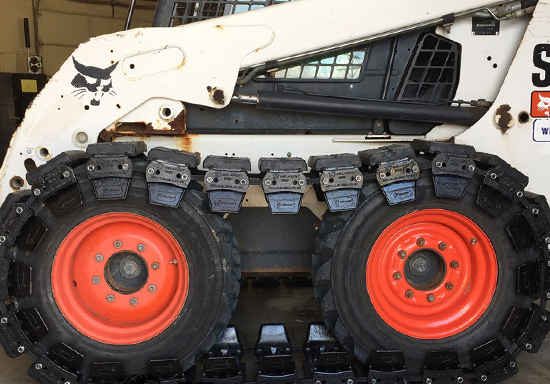 We carry a large stock of backhoe tires, skid steer tires, skid steer tracks, over the tire tracks and mini excavator tracks. 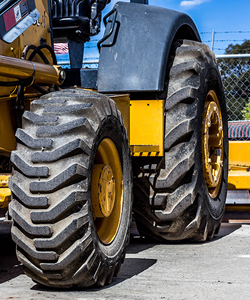 If you are looking for a set of tires for your backhoe or your 944 wheel loader, Monster Tires can ship it directly to your door, no matter your location. 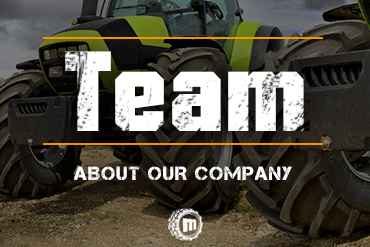 Reach out to our team of experts today if you are looking for a new set of tires or tracks for your construction, agricultural or industrial equipment today. 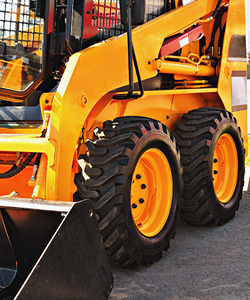 Our tire and track team is dedicated to customer service and providing high-level of attention to detail. 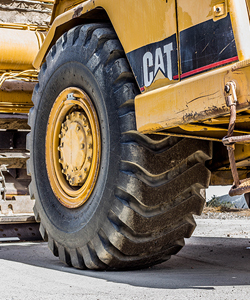 We know tires inside and out, literally. 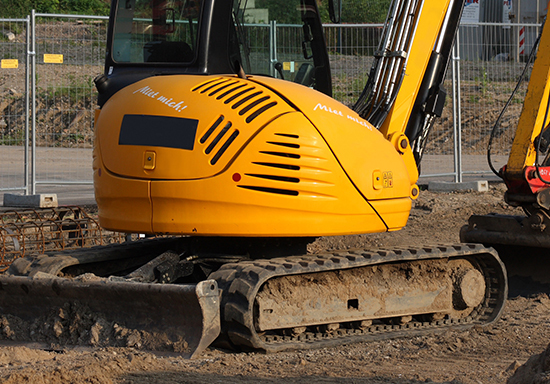 If you have any questions about a tire size, track size or what the numbers mean on your tire, give us a call as we can more than likely answer those questions with no hesitations. 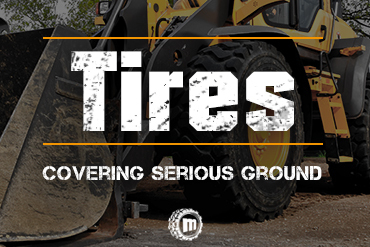 We are one of the only online tire and track retailers that allow you to purchase and checkout through our website. 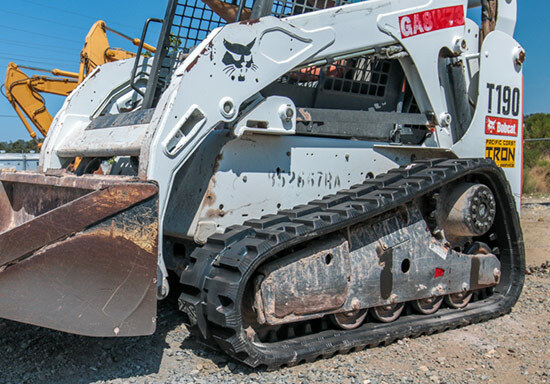 Please browse through our inventory and let us know if you have any questions. 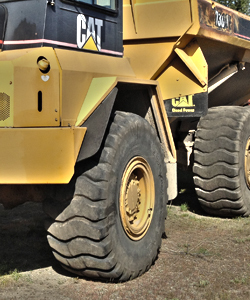 Thank you for choosing Monster Tires, located in Northern California, serving and shipping tires worldwide.